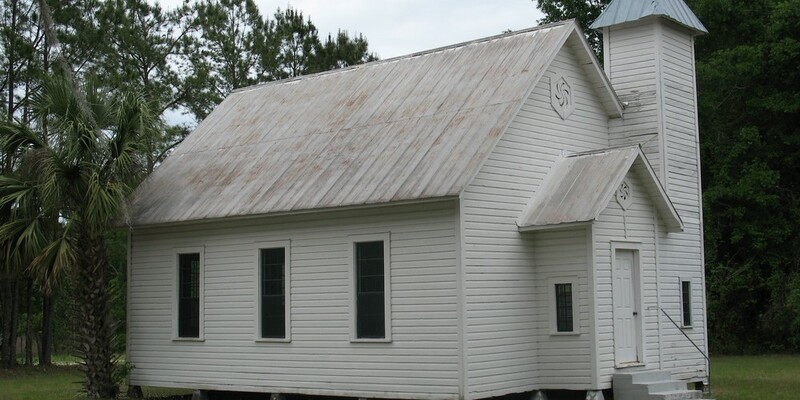 The Commission on Archives and History promotes and cares for the historical interests of the United Methodist Church in the Florida Conference. 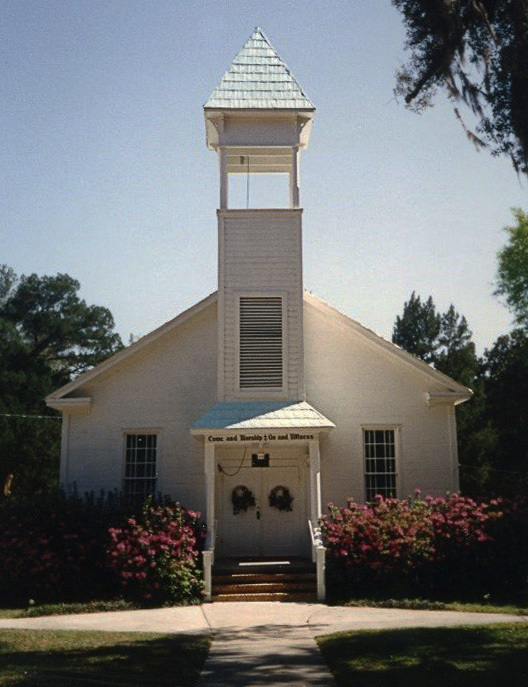 It operates the Ruth K. and Charles T. Thrift, Jr., Florida United Methodist Heritage Center, which houses the archives of the conference—the historical records and materials relating to the history of the Florida Conference and its antecedents. These materials are preserved and made available for public and scholarly use. 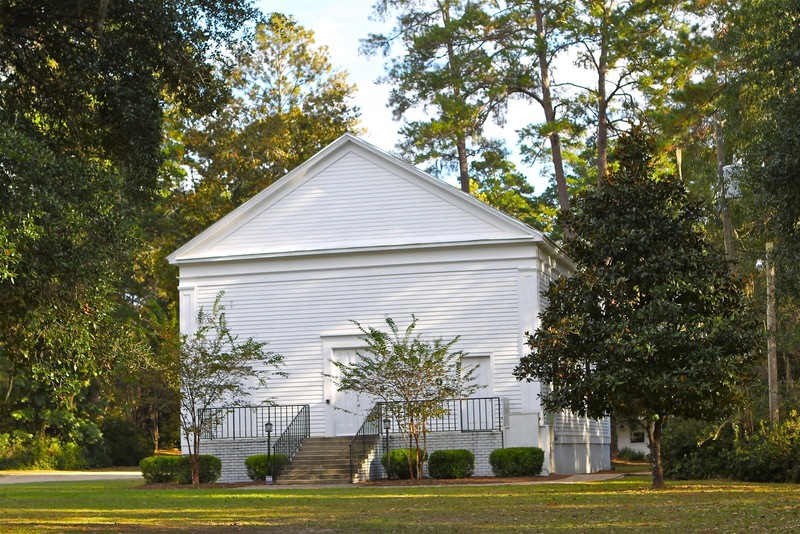 See Heritage Center. 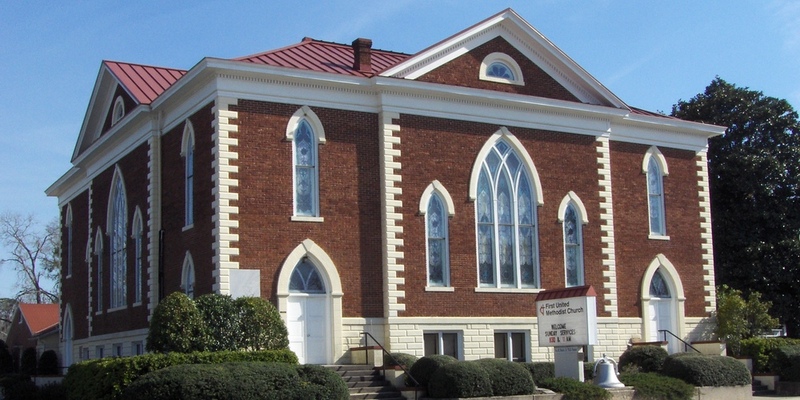 The commission also encourages local congregations to preserve their historical materials and offers guidance in doing so. See For Local Church Historians. Each year the commission recognizes churches and clergy celebrating significant anniversaries. See Anniversary Churches and Anniversary Clergy for current lists. Members of the Commission are available to answer questions from churches and individuals. See Commission Members.